Flying in the Bahamas is truly a pilot’s dream. 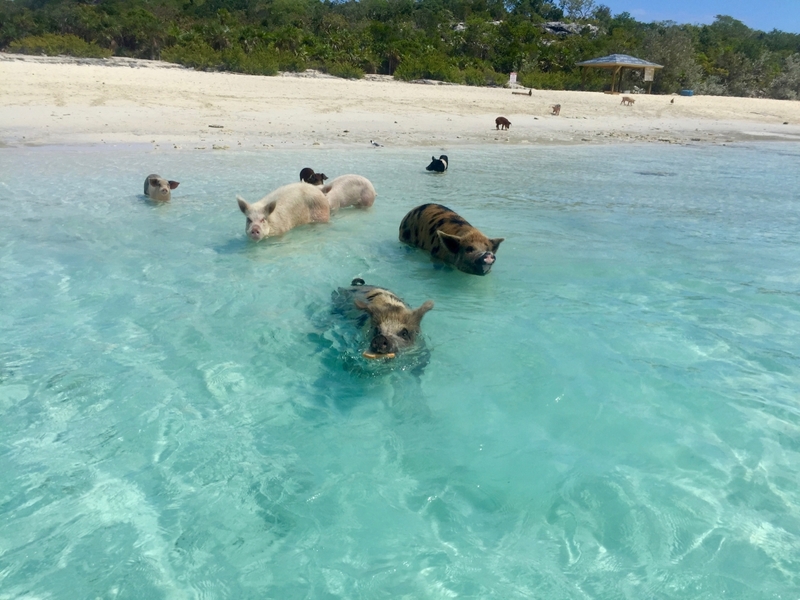 Cruising over the blue waters and seeing the swimming pig is just the start. The Blue Water Is Everywhere! However flying to the Bahamas can be expensive and risky if you don’t know what you are doing. Many companies will not let you rent an aircraft and fly it to the Bahamas for this reason. Our mission here at Pilots’ Paradise is to teach you to safely fly to the Bahamas offering step-by-step guidance on how to do it and a ‘done for you’ paperwork service. So all you have to concentrate on is the fantastic flying and unique holiday experiences available in the Bahamas. 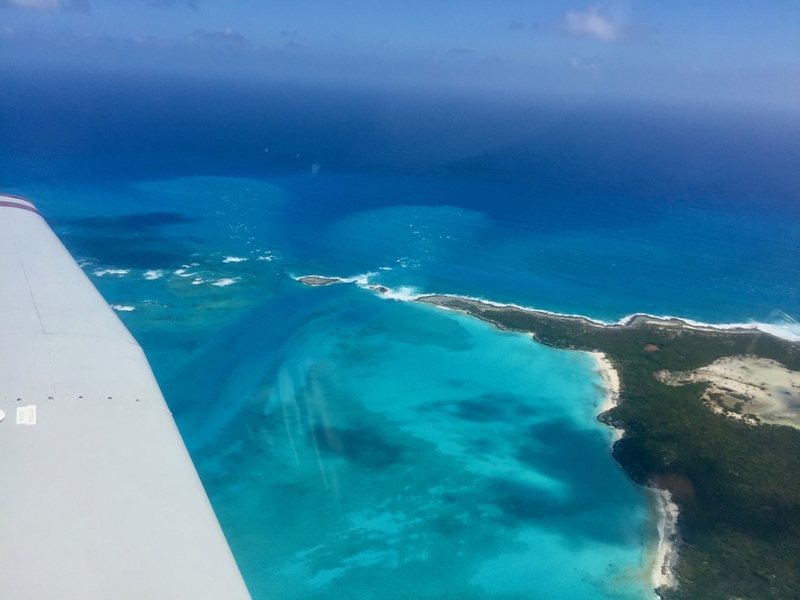 From as little as $800 you can add a 2 or 3 day ‘Bahamas flying experience’ to your flying holiday and fly to Treasure Cay with none of the hassle and normal risk associated with Bahamas flying. To start your Bahamas flying journey download our flying itinerary and cost breakdown below. This could be your first step to making the dream of a Bahamas flying holiday a reality. Not a pilot? No problem, we can charter you there instead. Find out more.